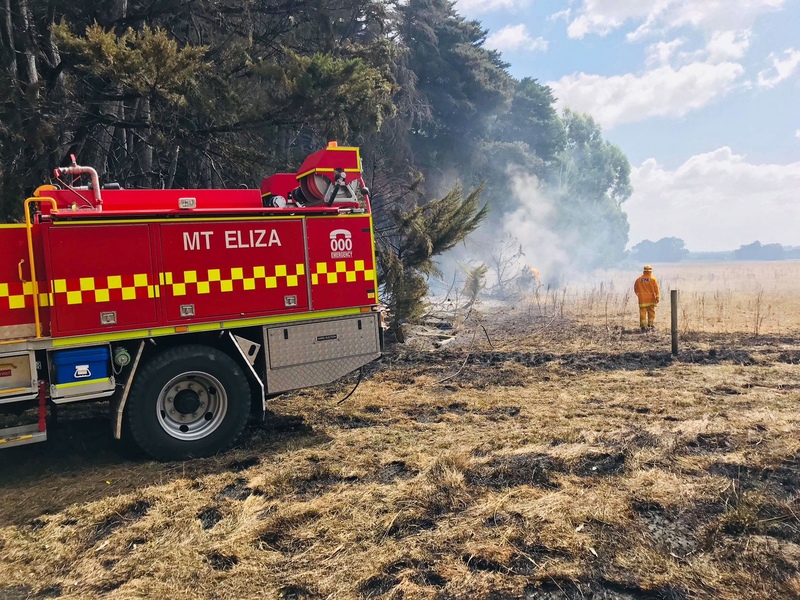 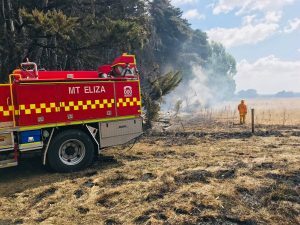 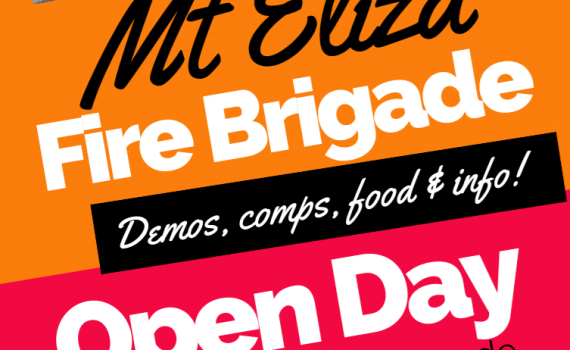 Come down to the Mt Eliza Fire Brigade Open Day on Sunday 28th October. 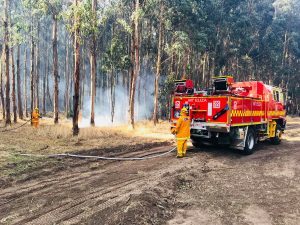 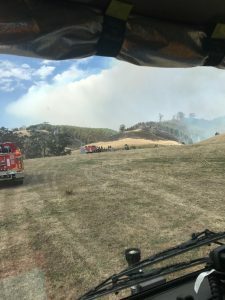 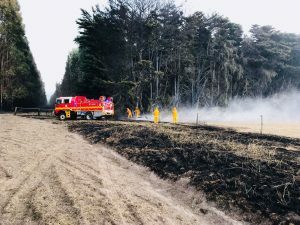 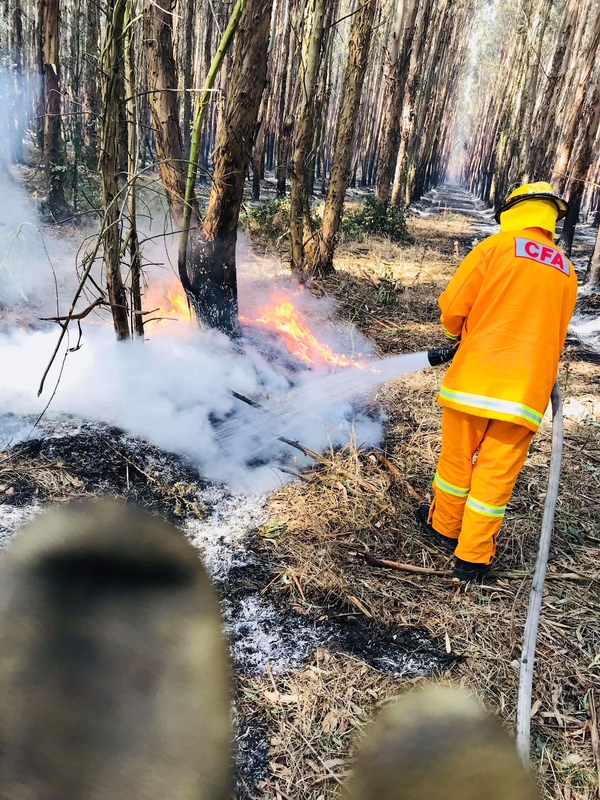 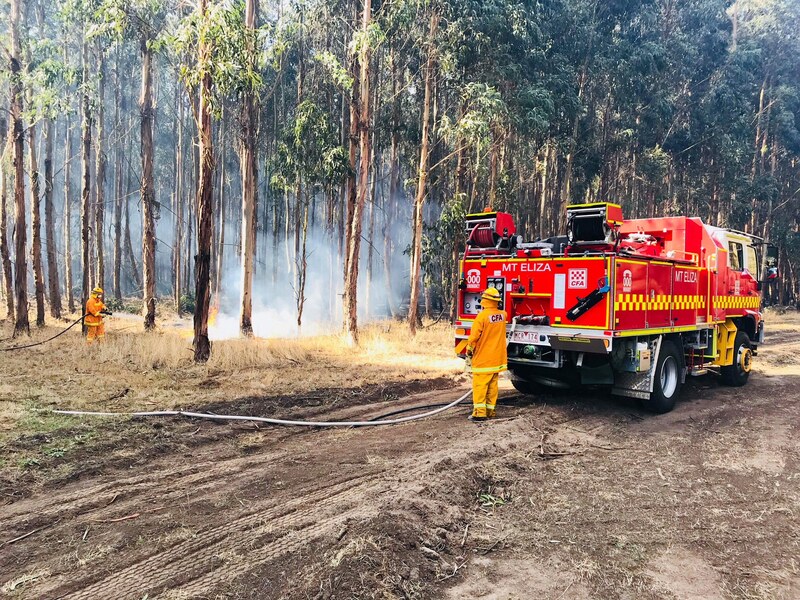 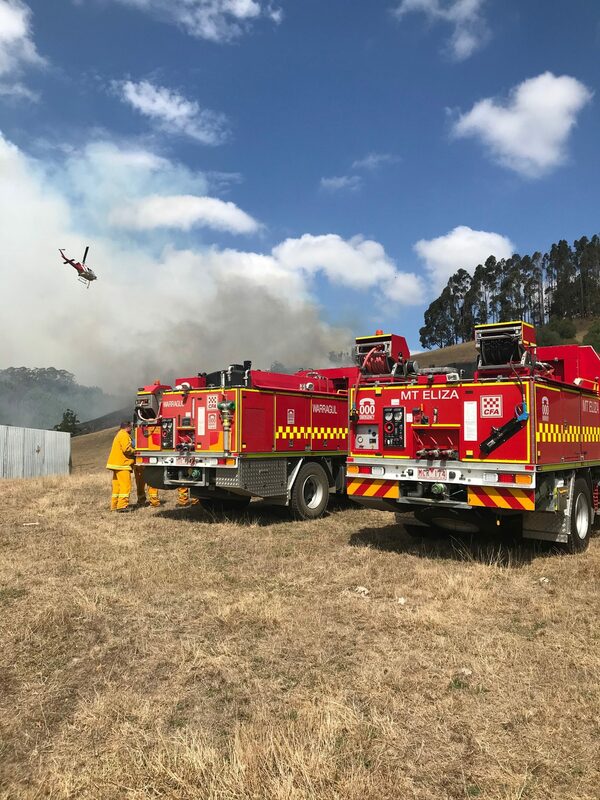 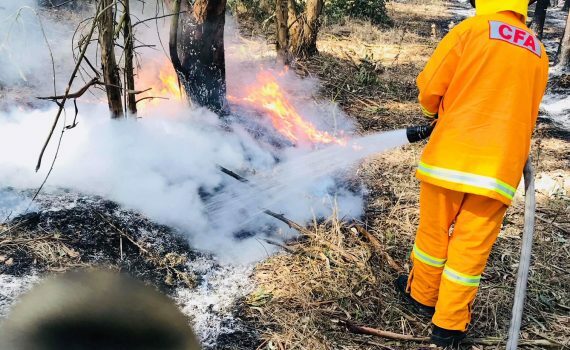 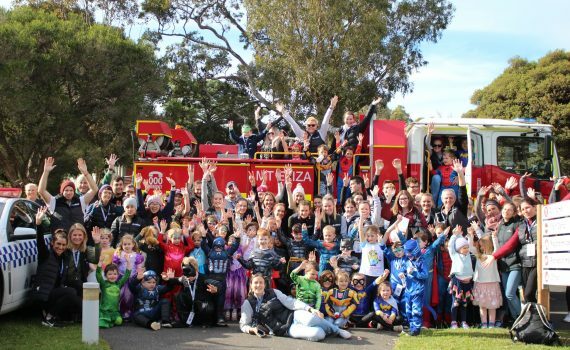 Mt Eliza Fire Brigade attended the annual Junior Camp, located at Camp Manyung in Mt Eliza. 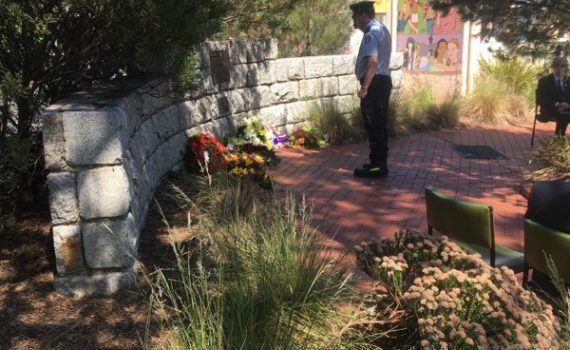 On Saturday 11th November 2017, representatives from Mount Eliza Fire Brigade attended the Remembrance Day service at the Shrine of Remembrance, Mount Eliza which marked the 99th Anniversary of the Armistice which ended the First World War (1914 – 1918). 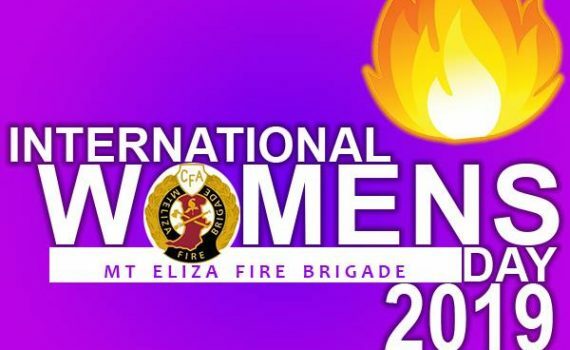 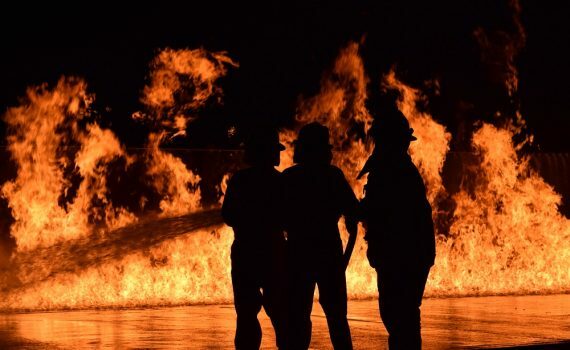 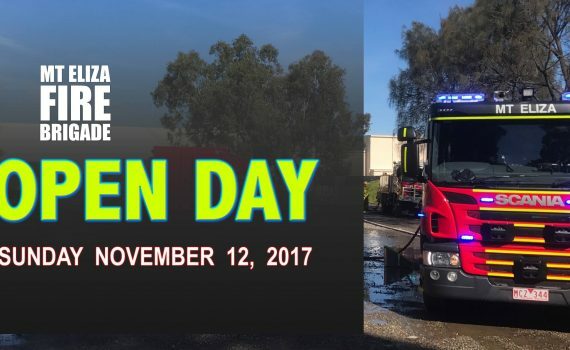 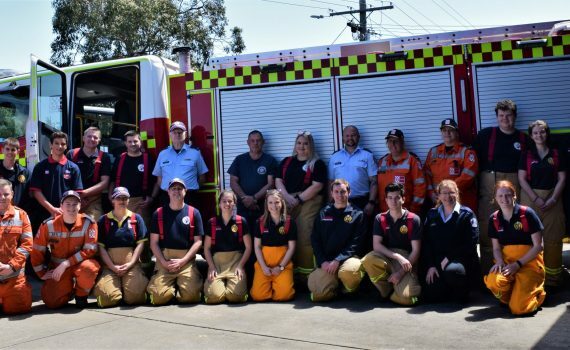 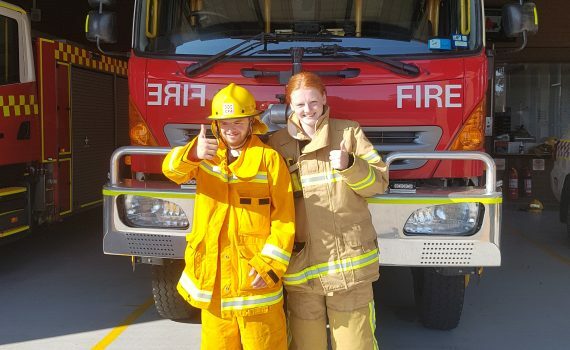 Mt Eliza Fire Brigade is opening its doors to everyone for a day of experiences, information and fun! 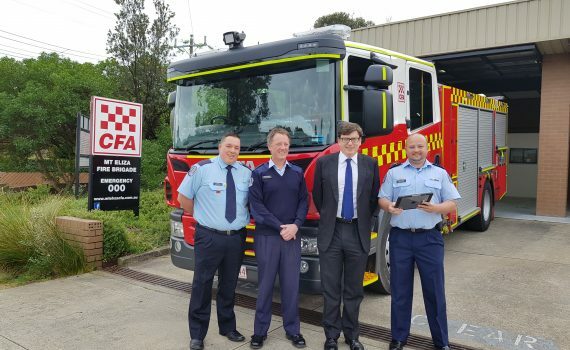 Telstra’s Chief Financial Officer, Warrick Bray and Area General Manager, Loretta Willaton visited the Brigade last Thursday 22nd June to see how 3 iPads generously donated to the Brigade by Telstra are being used.